established by Sir Charles Clore in 1965, under the name Keren Clore. 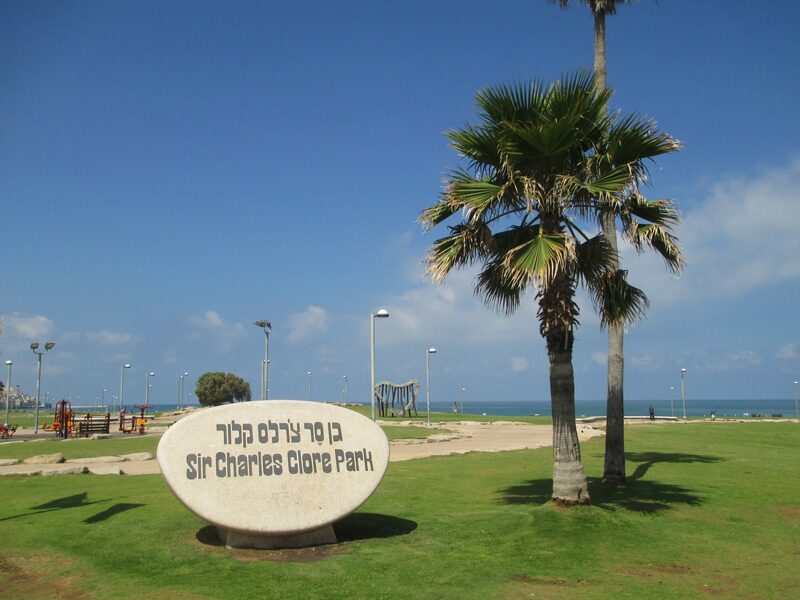 Some years later, Sir Charles established another foundation, the Charles Clore 1979 Israel Foundation, as a vehicle for furthering his involvement with the State of Israel. After the death of Sir Charles in 1979, his daughter, Dame Vivien Duffield, assumed the chairmanship of both foundations, which subsequently merged. 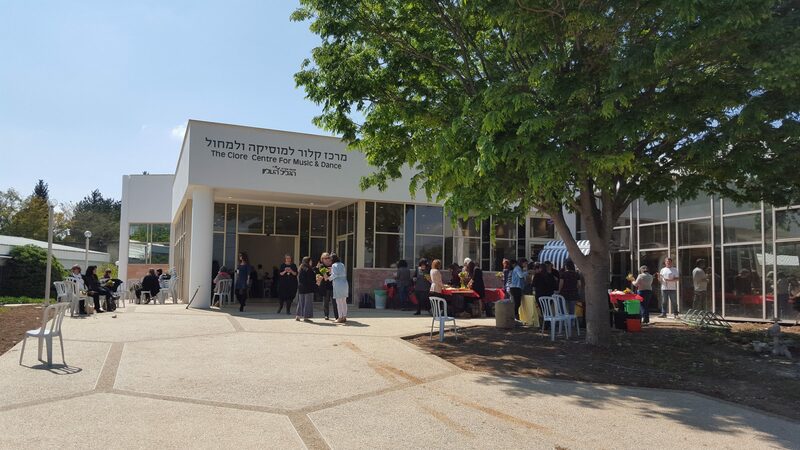 This unified body was renamed the Clore Israel Foundation in 1998. 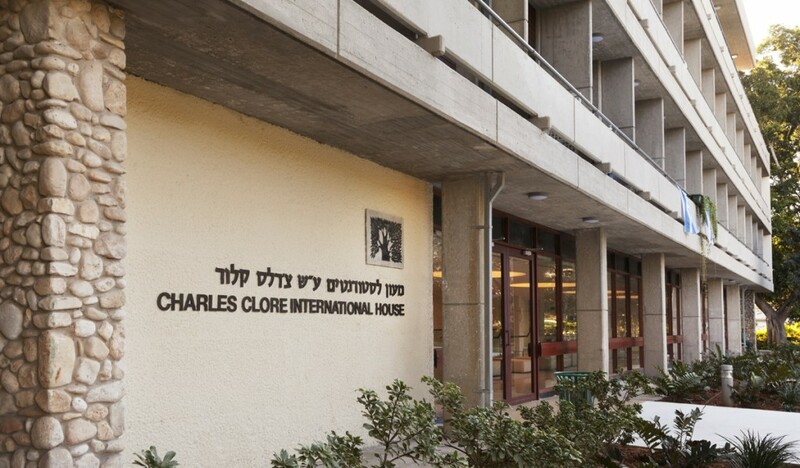 The Clore Foundation has, since its establishment, been at the forefront of charitable endeavours in Israel. The Foundation has made donations to a myriad of projects and causes for all sectors of the population throughout the country. The Foundation’s support is extended to large and small entities alike, for projects ranging from major construction and renovation of buildings to less high-profile projects which similarly make a significant difference to the lives of the recipients. 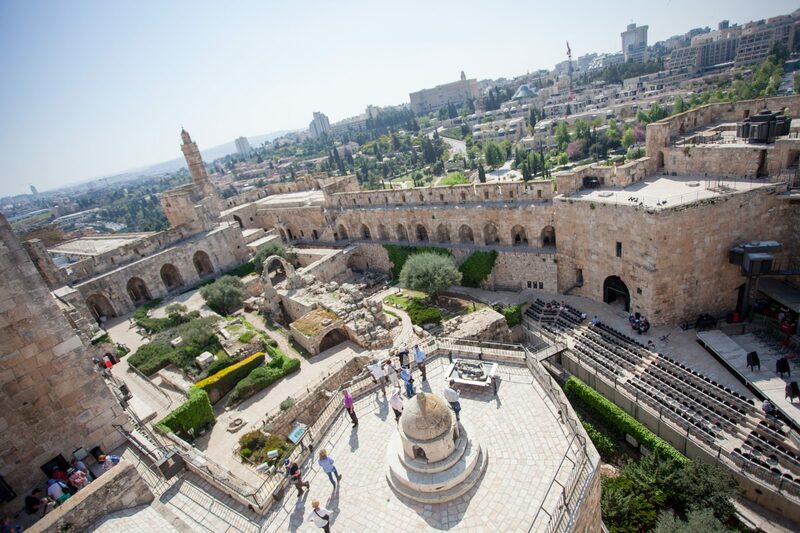 The Clore Israel Foundation is currently not considering unsolicited applications for funding.